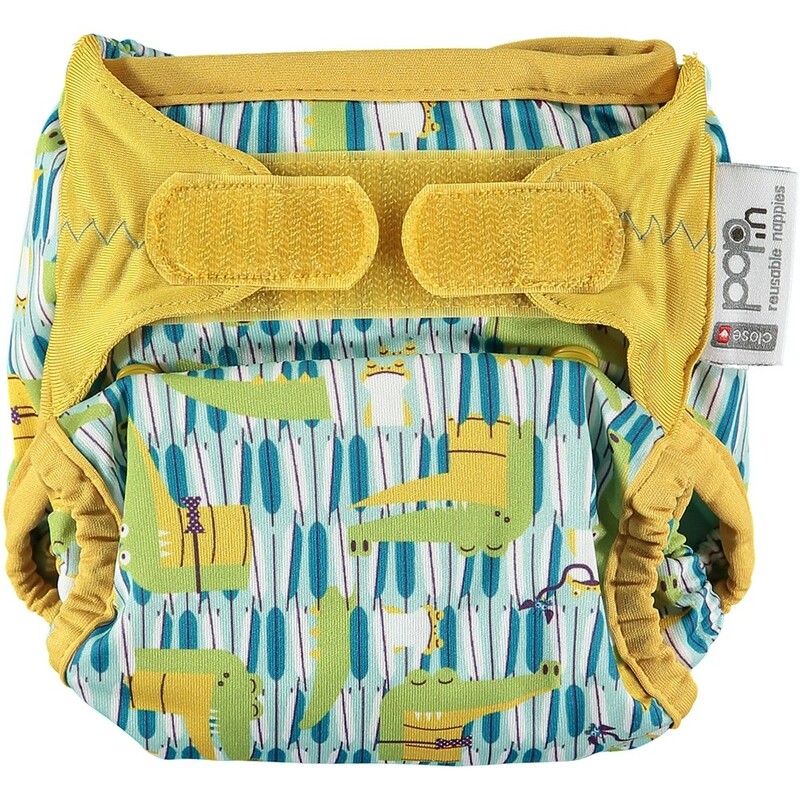 New Pop-in Nappy wrap available at Babipur. If you love two part nappies or you have a stash of inserts give these funky robust wraps a try. The super popular and wonderful Pop-in nappy stripped down and made into a practical waterproof nappy wrap. Soft stretchy Velcro tabs, rock solid breathable waterproof layer, double leg gusset and of course a fabulous print. Simply add your favourite absorbent insert or nappy and your good to go. Sizing poppers on the front allow you to adjust from approx 7-35lbs, this wrap is generously sized. 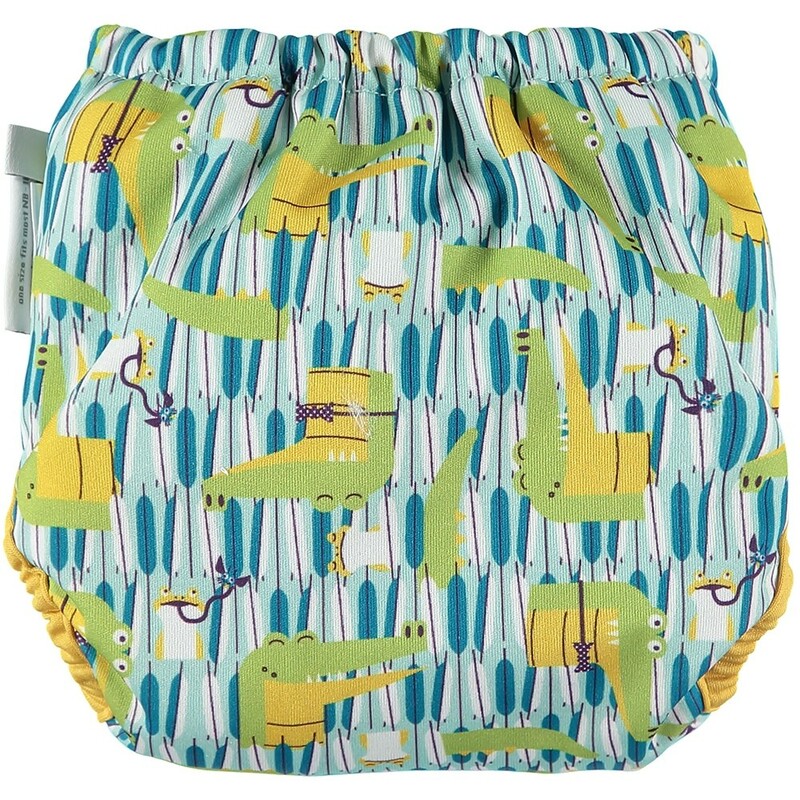 Pop-in Nappy Wrap - This wrap requires an absorbent insert or nappy to be used inside. We have a wide choice of inserts available on our website. You can also use these wraps with classic pre-fold style nappies too.